The Foxfire movement — named for a local glowing fungus — began back in 1966, as a student magazine at Rabun Gapn – Nacoochee School. The original goal of the project was to preserve the heritage and history of the Appalachian wilderness. This was accomplished through a series of student interviews with locals, which in turn produced magazine articles about long forgotten Appalachian customs, traditions and folklore. The magazine was a huge success, so much so that an equally successful series of Foxfire books was launched. And the financial proceeds from these projects were then used to establish the Foxfire Museum and Heritage Center (www.foxfire.org). Today everyone can visit this cultural repository, which is located about two hours from Atlanta in Mountain City, Georgia. 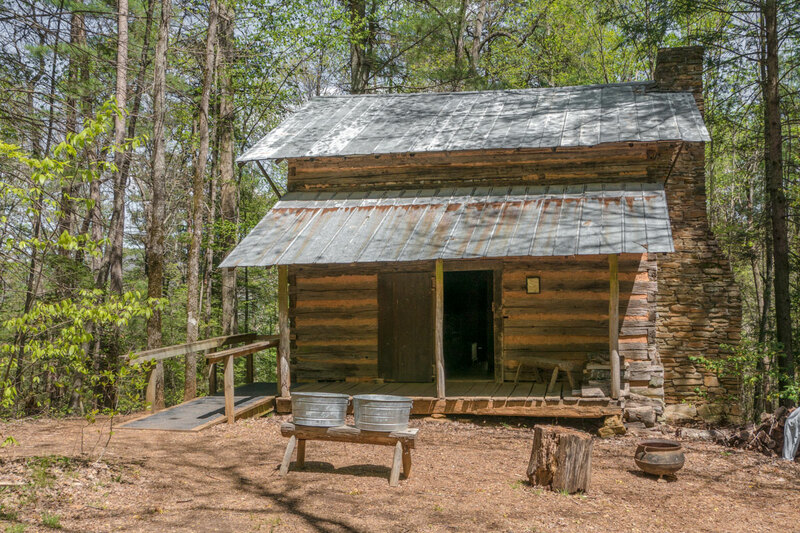 This living history museum features 10 relocated log cabins, along with another dozen structures that were built using traditional construction methods and period materials. 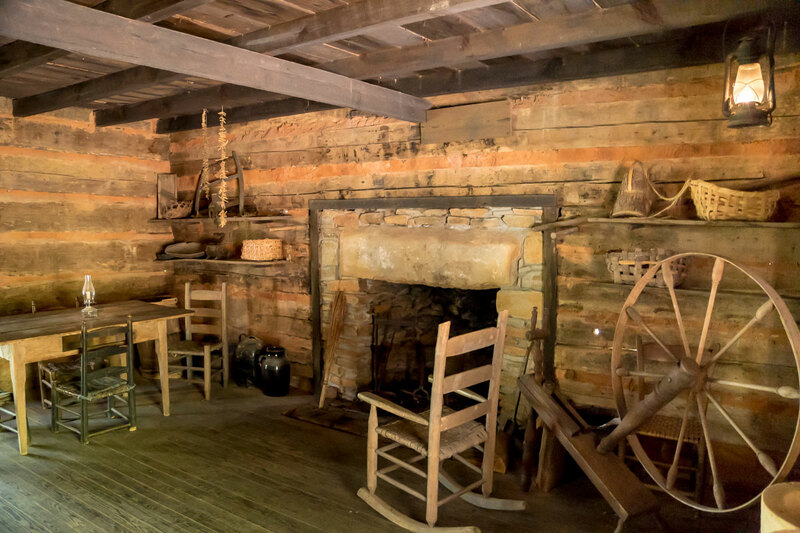 Handcrafted housewares, toys, tools and folk art items — many of which were donated to the students by the original interviewees — also help provide a glimpse into Southern Appalachian life some 180 years ago. 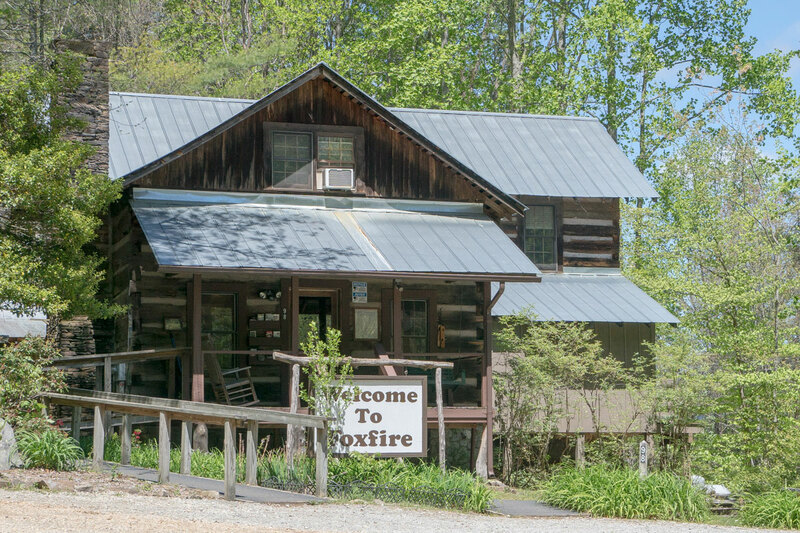 Although the Foxfire Museum and Heritage Center is a tad off the beaten path, it’s still pretty easy to find. Just take Highway 23 to Mountain City, and follow the signs. On the plus side, it’s a scenic drive through the mountains on a gently winding road. Accessible parking is available near the entrance, with level access over to the gift shop and office. Although steps grace the front of the building, there’s ramp access in back, next to an accessible family restroom. There’s plenty of room to maneuver a wheelchair around the gift shop which is filled with traditional wares. Not only is this a great place to shop for a handcrafted gift, but it’s also the ticket office for the Foxfire Museum and Heritage Center. There are two ways to explore this living history museum — you can hike up the quarter-mile trail, or you can drive along the country road. That said, the trail is filled with rocks and ruts, and the grade is pretty steep in a few places, so the driving option is really the best choice for anyone with mobility issues. Best bet is to drive up to the top and then stop at the pullouts along the way back to admire the historic buildings. The most accessible building is Savannah House, which dates back to the 1820s. It’s also the oldest structure on the property, and it was moved to Foxfire from North Carolina. This hand-built structure was constructed without the use of nails, and it features some interesting tiny windows. 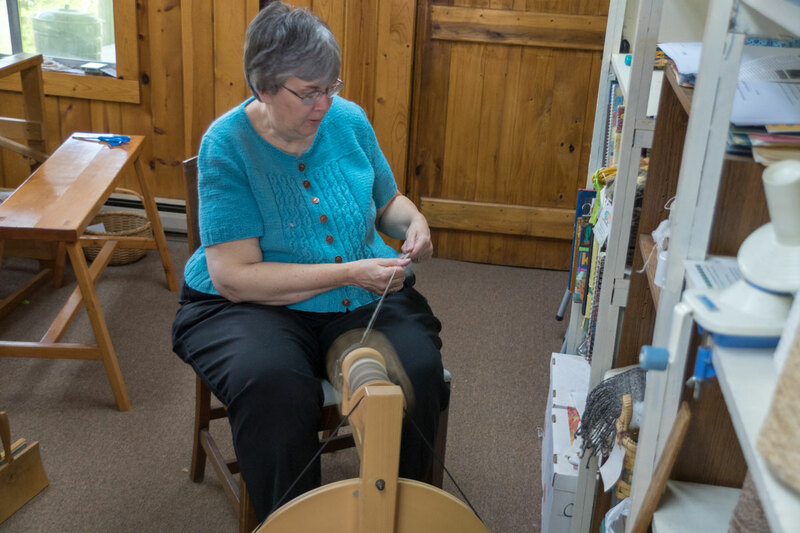 A ramp has been added for access to this historic cabin, and inside you’ll find a spinning wheel, a loom and a number of other historic pieces. Make sure and stop by the weaving cottage too, as even though there’s a step up, the weaver is happy to come outside and engage folks who can’t manage the entry. There are also steps up to the chapel, but it’s worth a stop as there’s level access over to it, and you can nice look at the building from outside. All in all it’s a very pleasant drive through the woods, and there are some beautiful windshield views along the way. Pack along a picnic lunch too, as there are picnic tables on level ground near the gift shop and also at the top of the drive. It’s a fun country outing for sure.